We are located on Mass Ave, in the middle of Arlington Center. We offer a variety of legal services to individuals and businesses. If you are new to Arlington or live in the surrounding area and have a legal question, we invite you to stop by or call us. We offer a free consultation to all new clients. 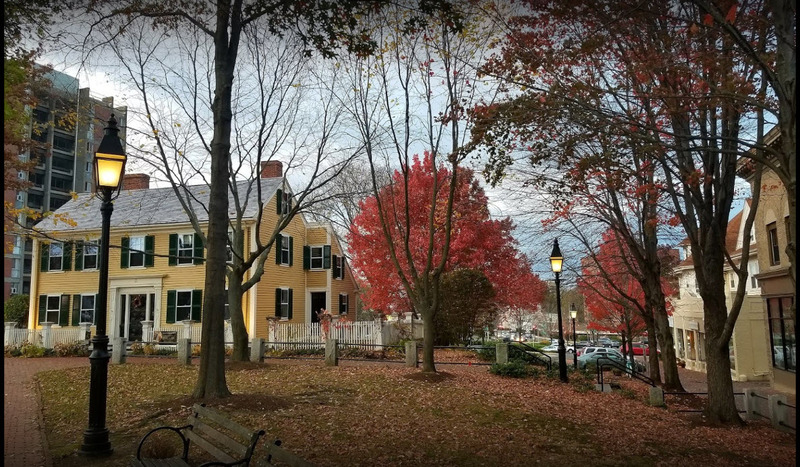 We are honored to serve the Arlington community as well as the Commonwealth of Massachusetts, both of which we believe are among the most beautiful and unique parts of the United States. 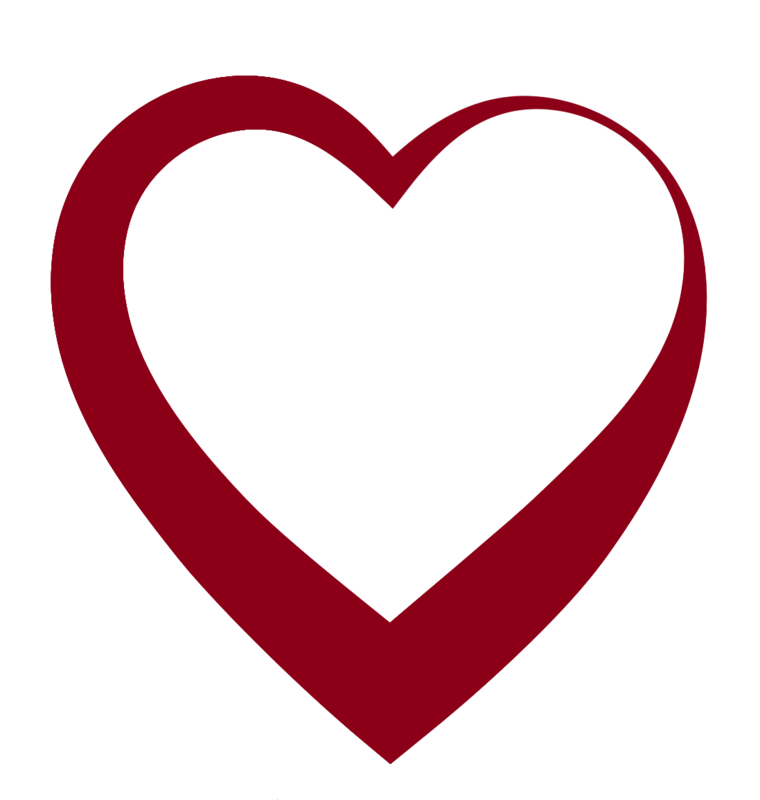 We are extremely proud of the legal services we have provided to the local families and businesses that make this region the wonderful place it is to live, work and visit. 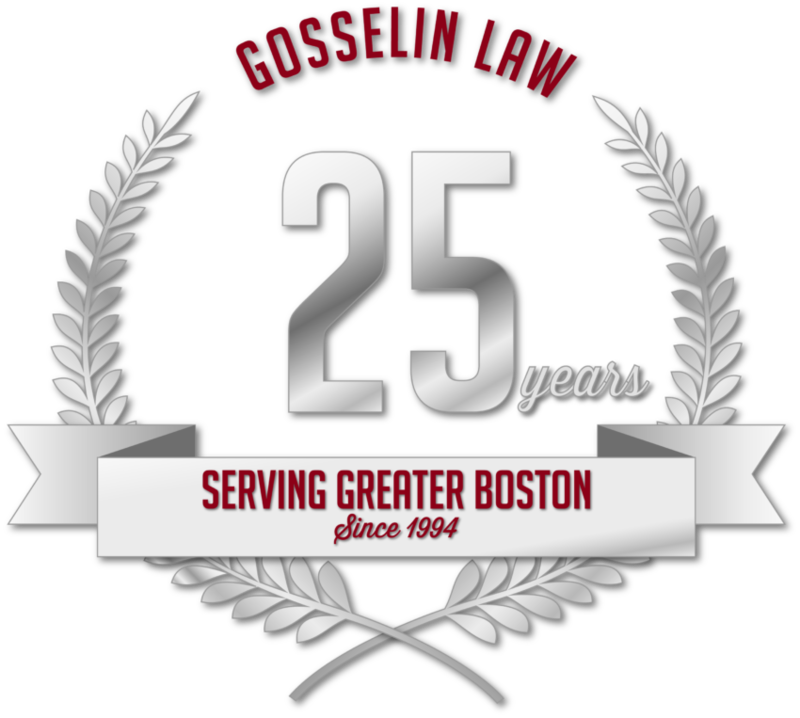 John Gosselin established his own law firm over two decades ago to provide both the highest quality and most compassionate legal services available in Massachusetts. We believe being educators is just as important as being advocates. We ensure that our clients are educated about their specific situation so they feel confident and secure throughout their legal process. Strong communication with our clients is the key to a mutually beneficial partnership and long-term relationship with our Arlington community. Arlington, Winchester, Cambridge, Lexington, Belmont, Somerville, Medford, Woburn, Watertown and Burlington, Massachusetts.